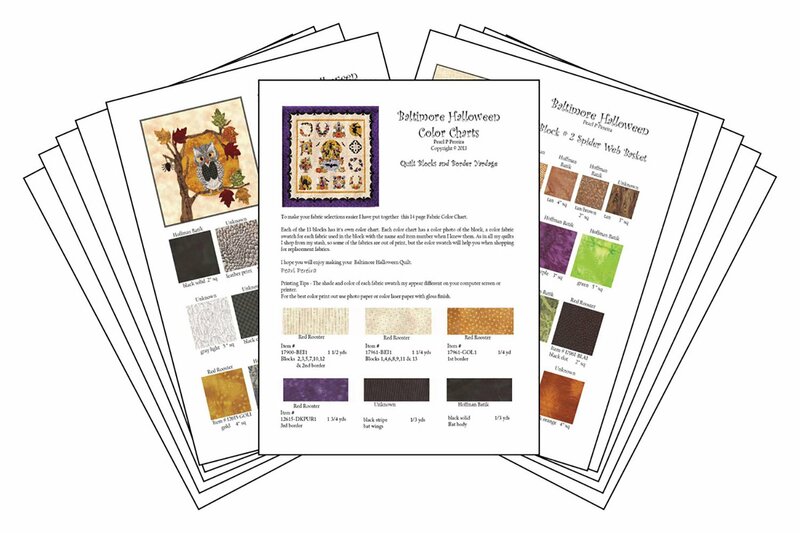 Each color chart has a color photo of the block, a color fabric swatch for each fabric used in the block with the name and item number when I knew them. 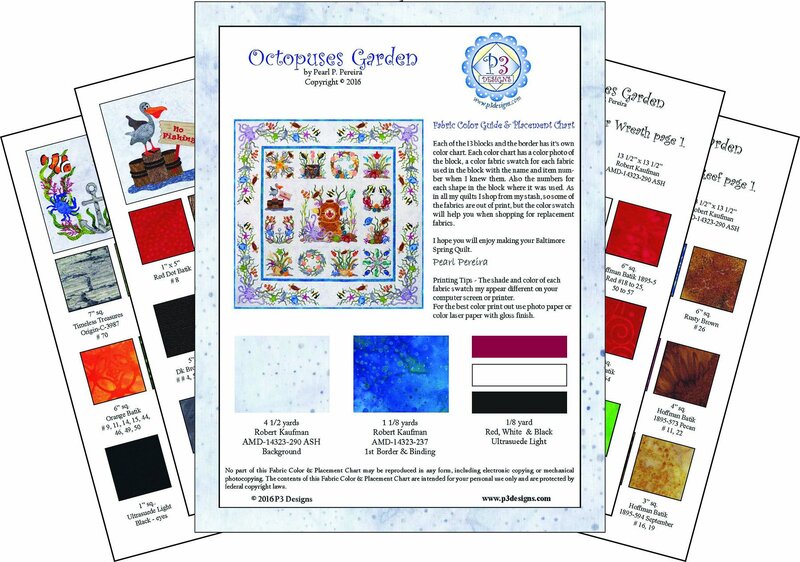 As in all my quilts I shop from my stash, so some of the fabrics are out of print, but the color swatch will help you when shopping for replacement fabrics. 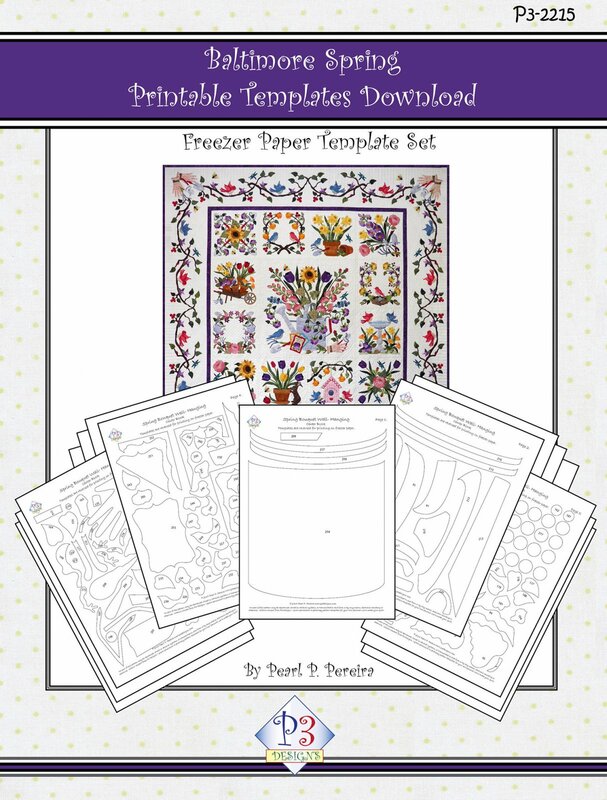 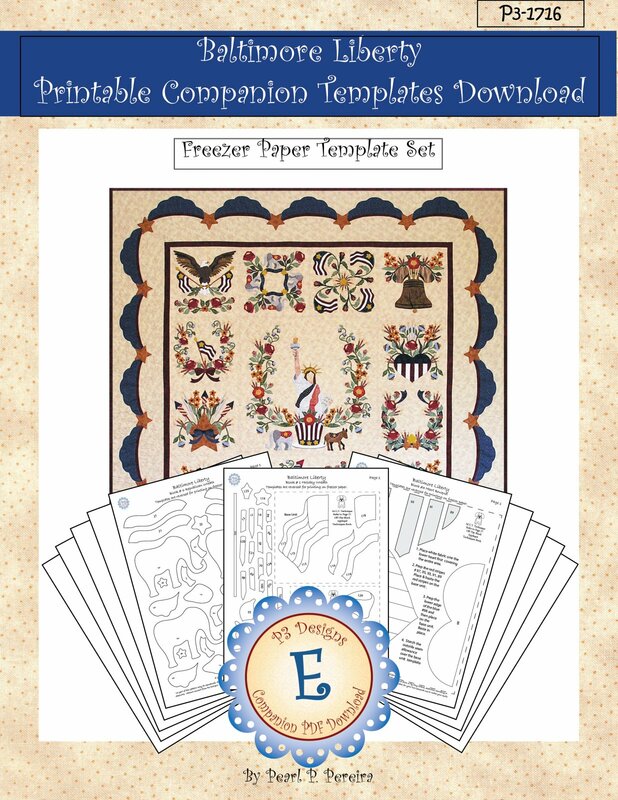 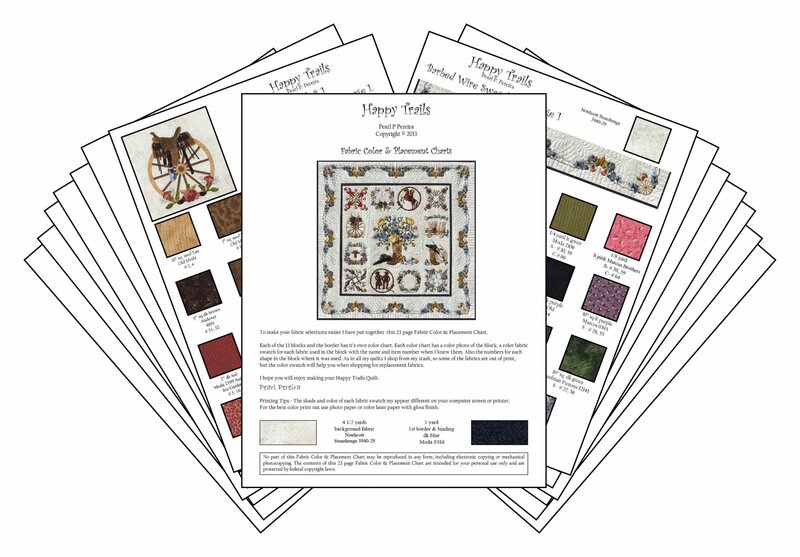 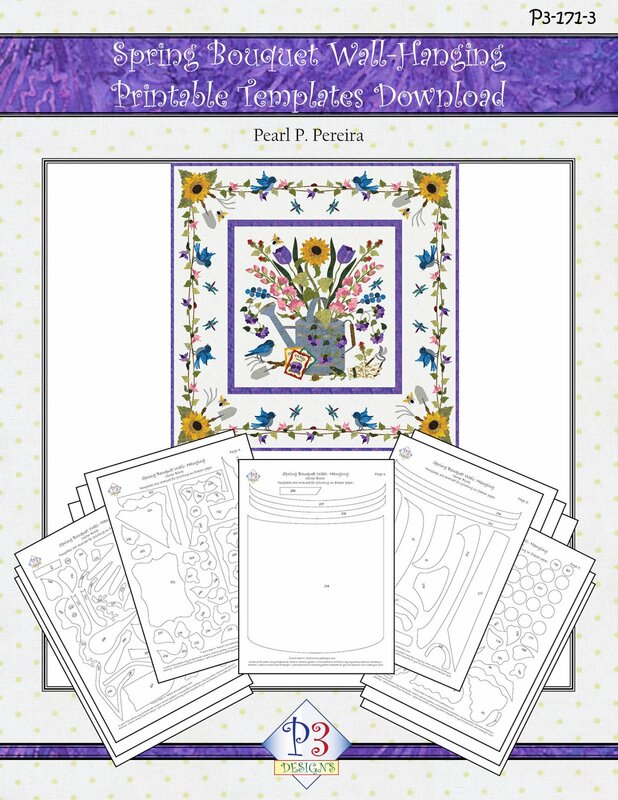 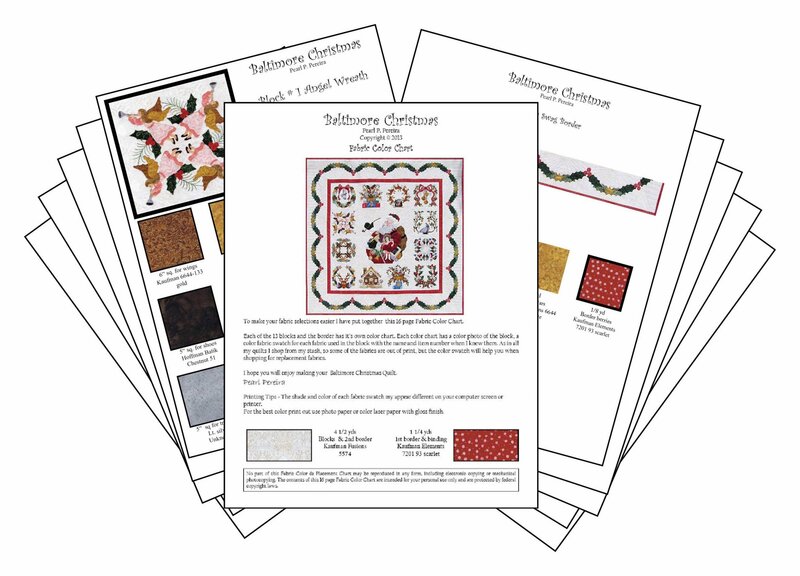 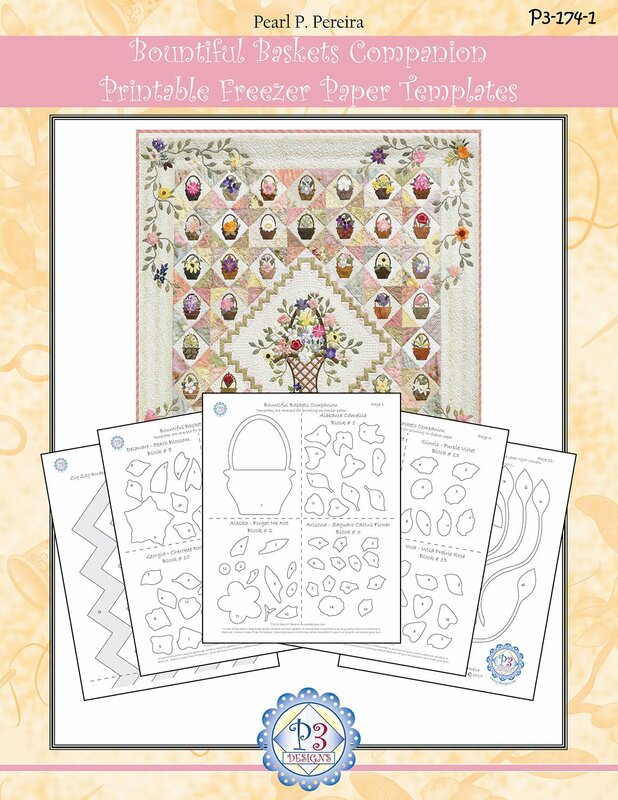 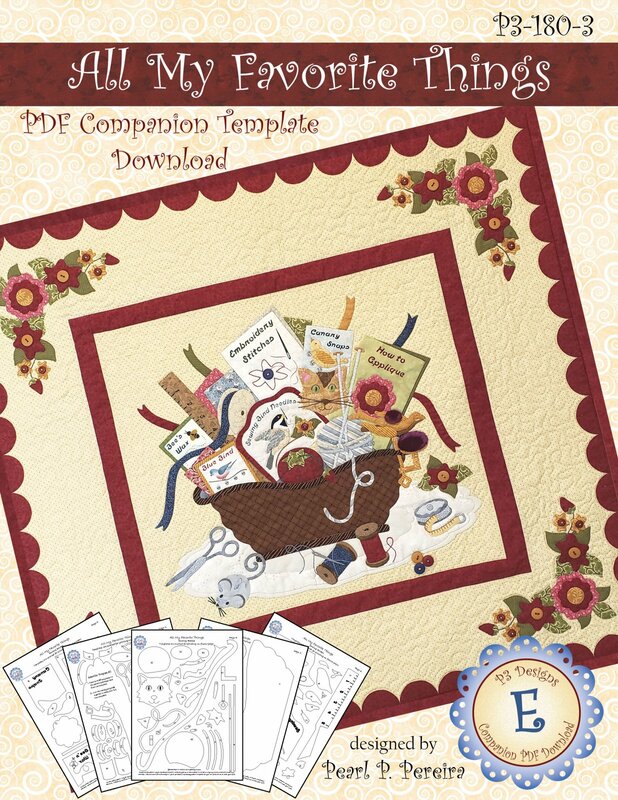 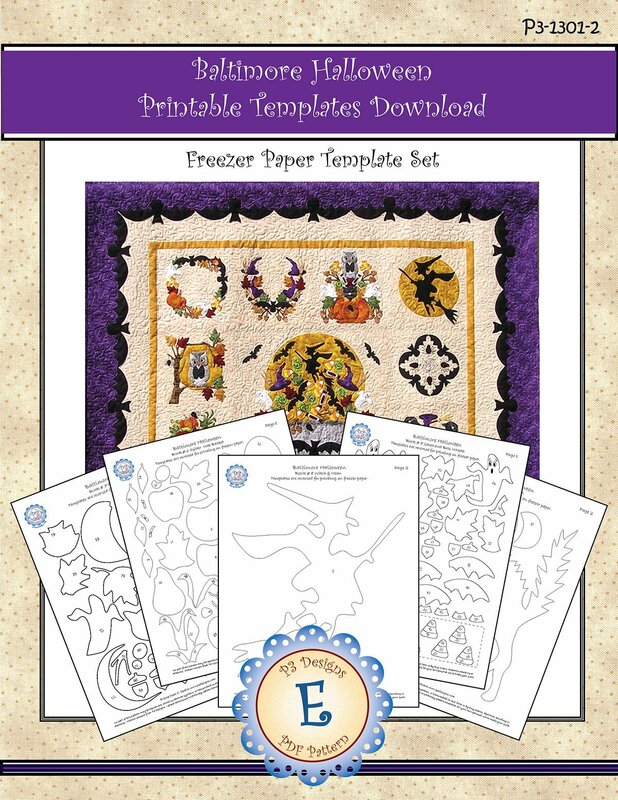 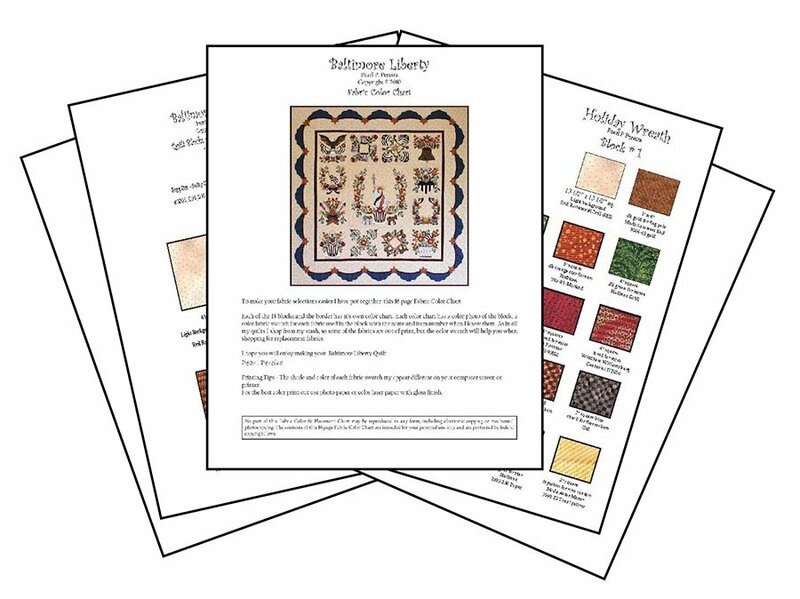 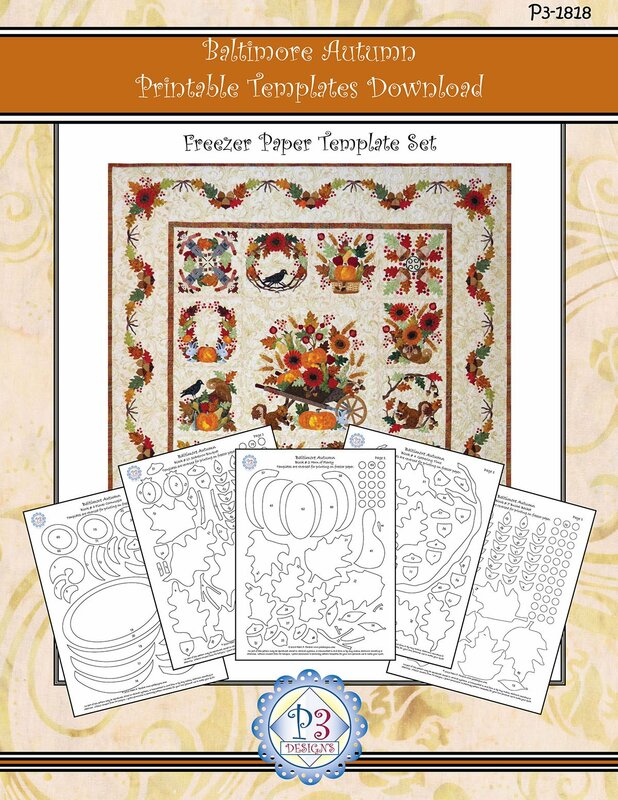 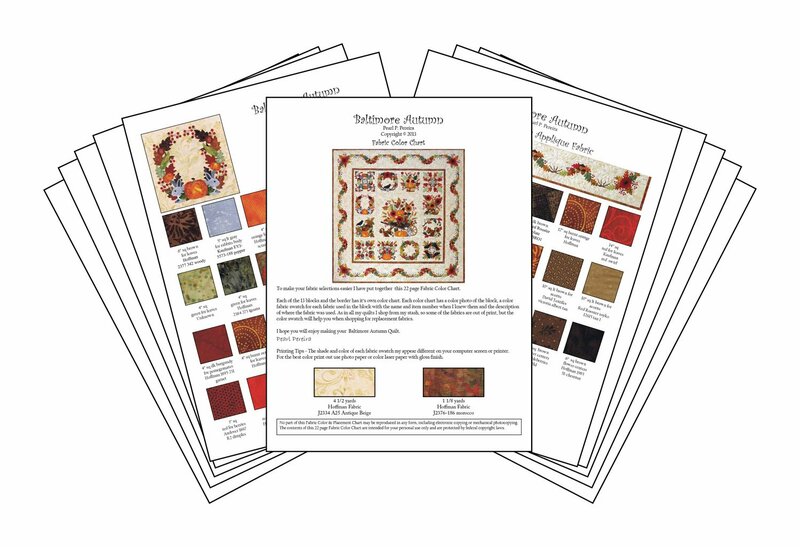 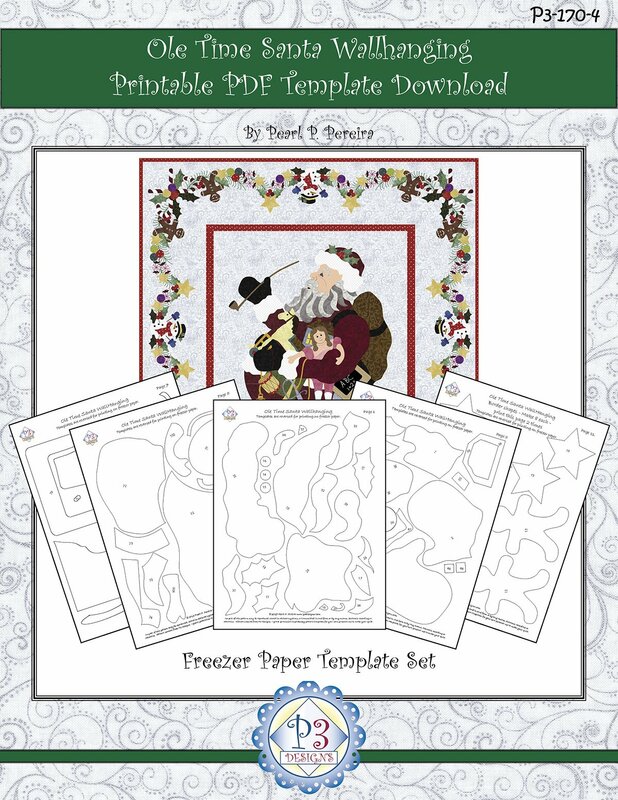 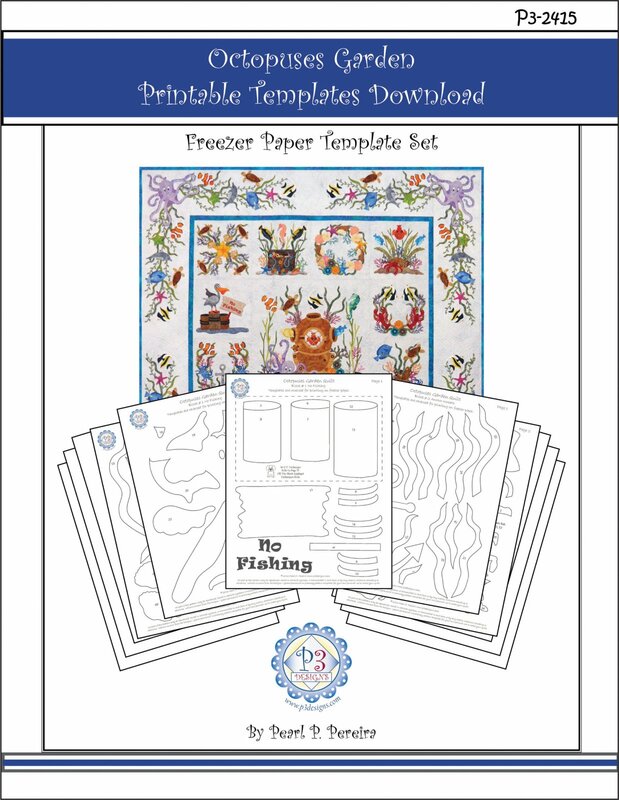 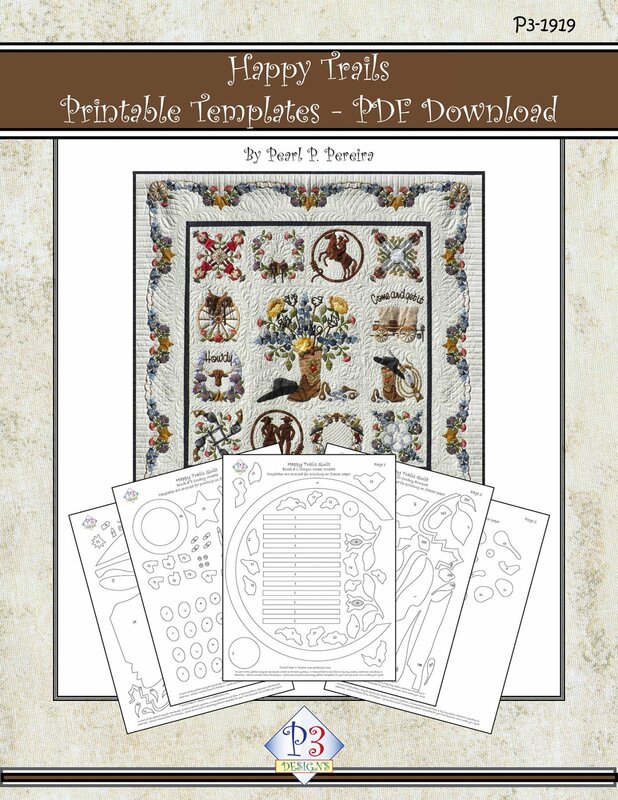 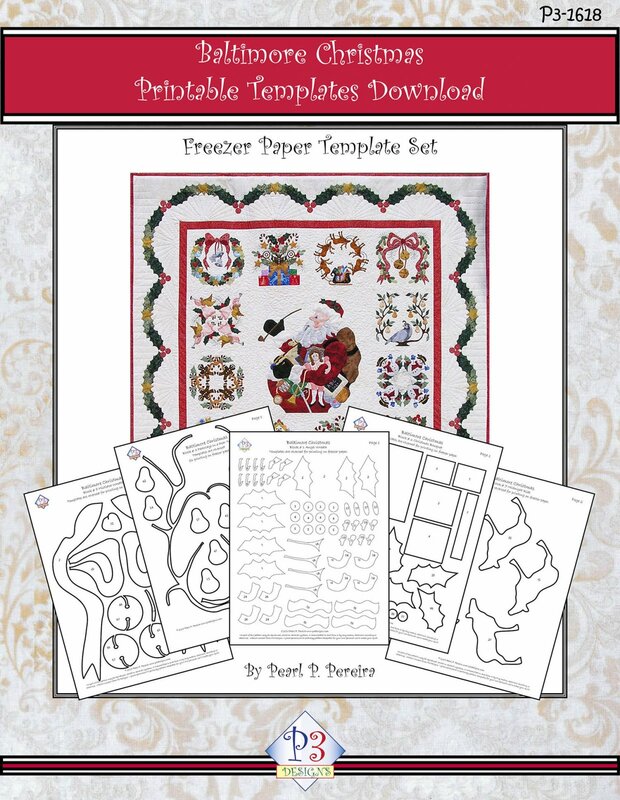 Each companion PDF contains the already mirror imaged separated applique shapes ready for printing on Ultimate Applique Template paper, other printable freezer paper sheets or Fusible web sheets. 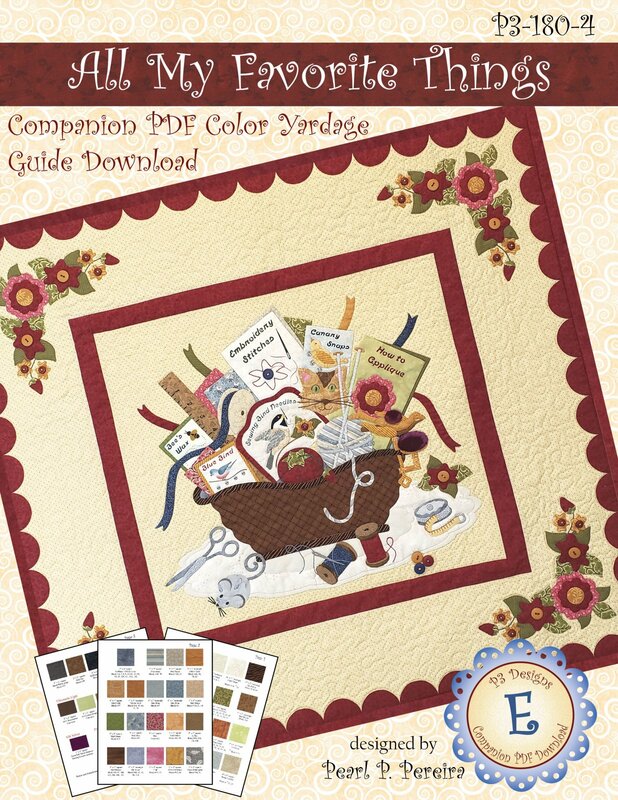 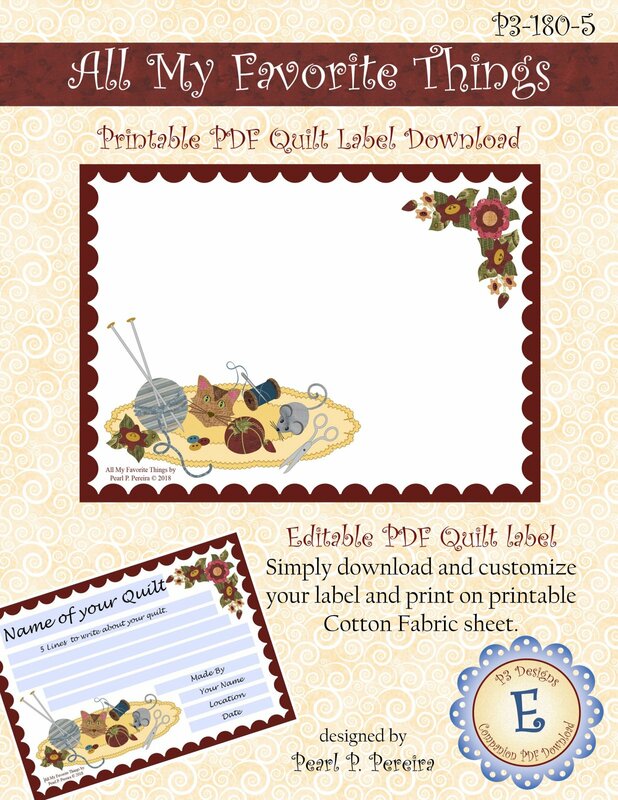 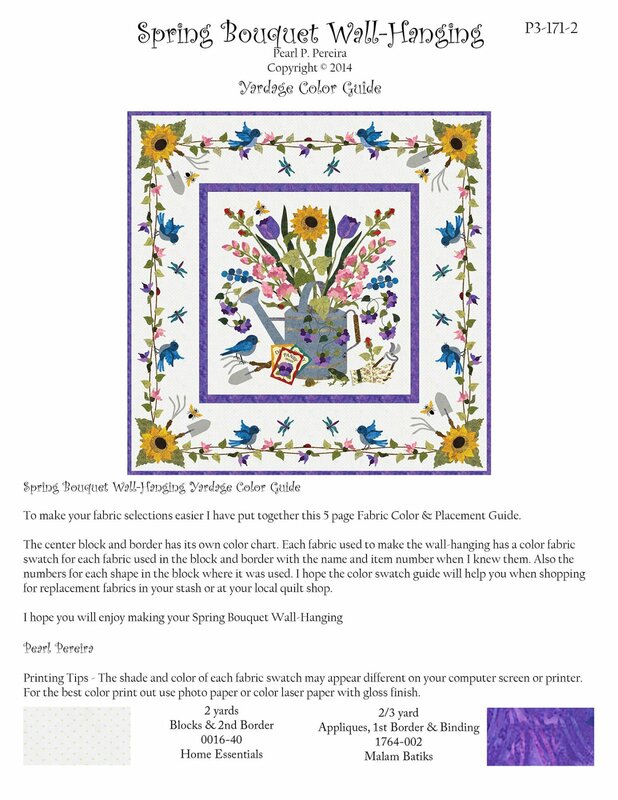 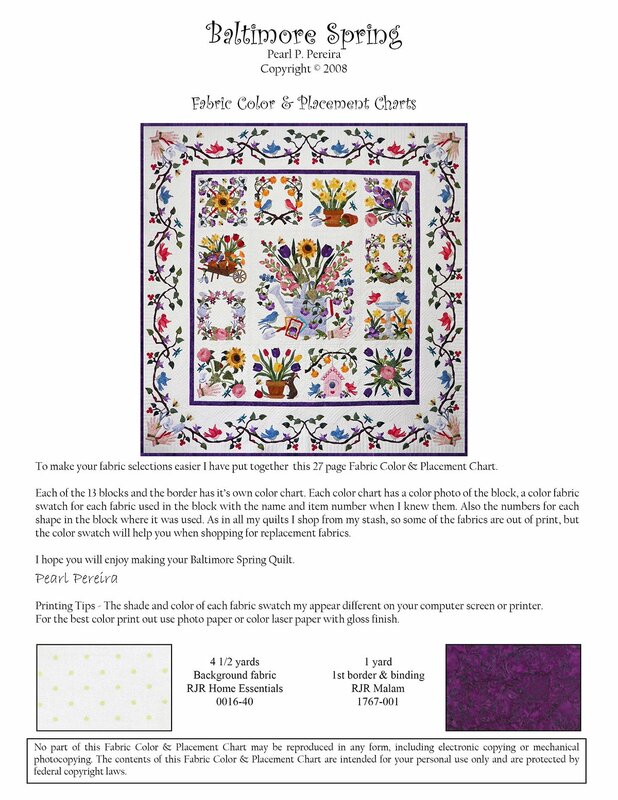 We know this will help you get right to work making your new quilt.